This is the first self-love story of 2016, and it’s exciting to bring it your way. Loving myself means giving myself exactly what I need. I do this by acknowledging how I feel in every moment and staying conscious of my inner dialogue. I pamper myself and also take myself out on self-love dates. 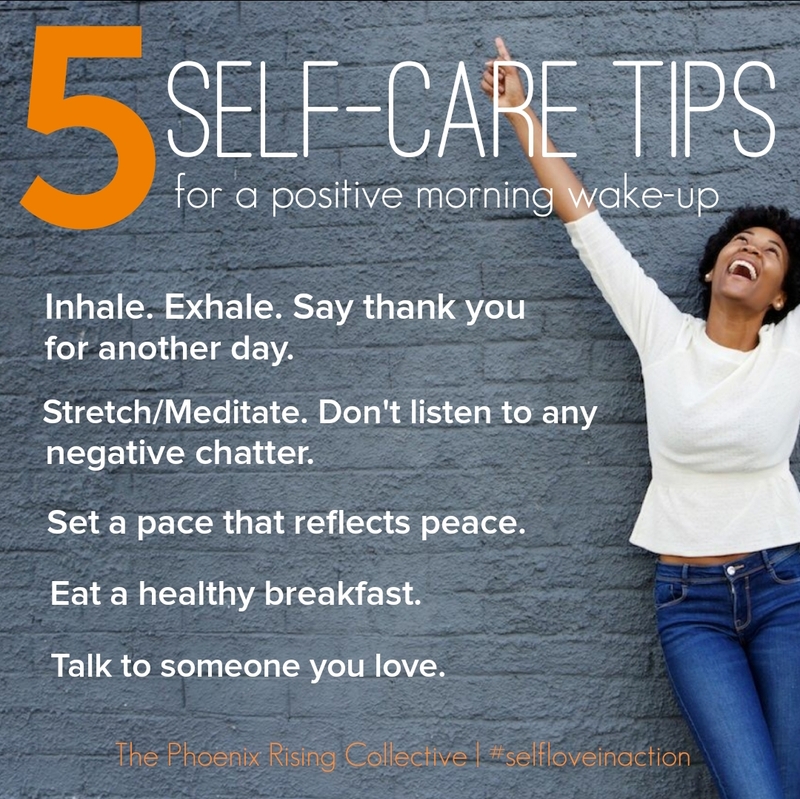 What actions demonstrate the self-care you provide to your mind, body, and soul? (Exercise, healthy eating, spiritual practice, etc). I practice a vegan diet, exercise, meditate, journal, spend time in nature and create art. The most recent obstacle I’ve faced was starting my business; I had no idea how to, and I have little to no support. But my persistence and authenticity kept me going, so along the way I’ve been adopted by many soul sisters. Overcoming this fear made me appreciate my creativity, and I proved to myself that I can be in business and be myself: kind. It made me trust myself more and my intuition. That it’s not how others treat me that matters; it’s how I treat myself that counts. Candi is Founder/Creator of Lioness Healing Arts. Be sure to check her out and also follow her inspiration and newest jewelry creations on Instagram. Share your self-love story! Send an email HERE. Put “My LYFF Story” in the subject line, and you’ll be contacted by the Phoenix Team with details on how to participate. Love Yourself First! 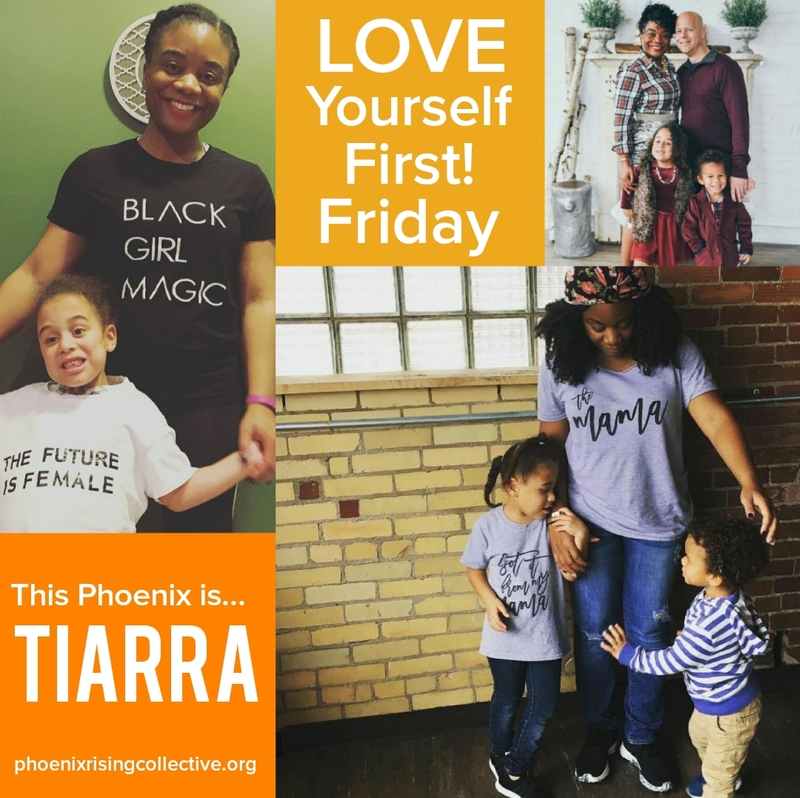 Friday is a self-love series created by The Phoenix Rising Collective. Phenomenal women who fiercely demonstrate self-love in action in order to build and sustain healthy, positive ‪self esteem share their stories‬. Be sure to read some of our other inspiring stories. Categories: Love Yourself First! Friday | Tags: healthy self-esteem, Love Yourself First! 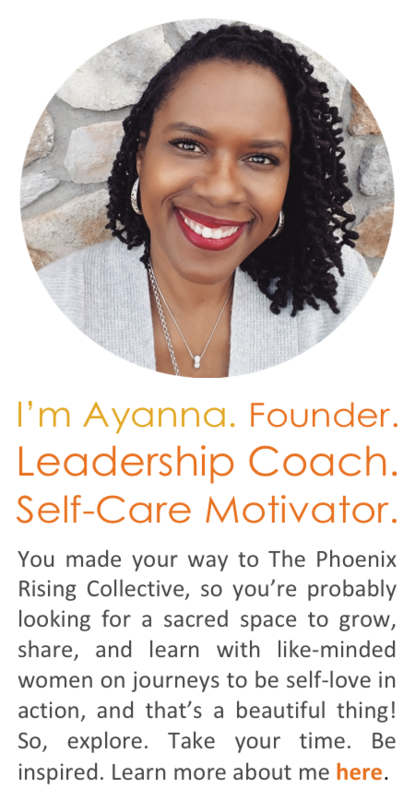 Friday, radical self-care, self-acceptance, self-care, self-love, self-love in action, the phoenix rising collective, whole living, women's wellness | Permalink.